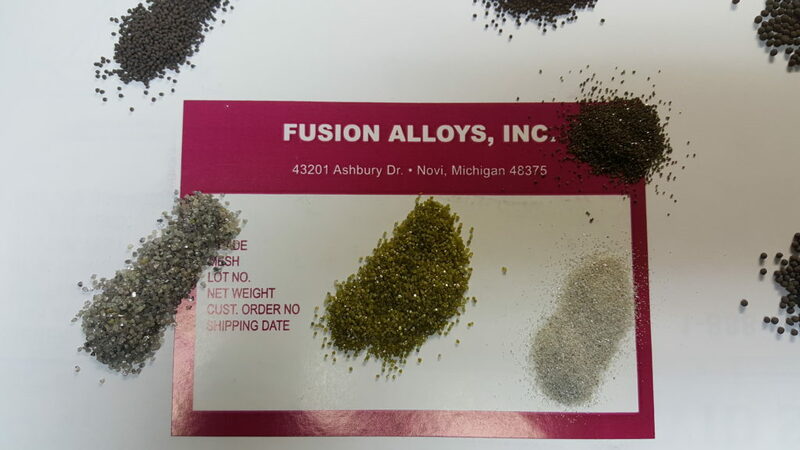 Fusion Alloys masters the process of pelletized diamonds for industry using cutting edge technology and research. Our decades of proven dependability, quality and customer service keeps our product in the forefront. 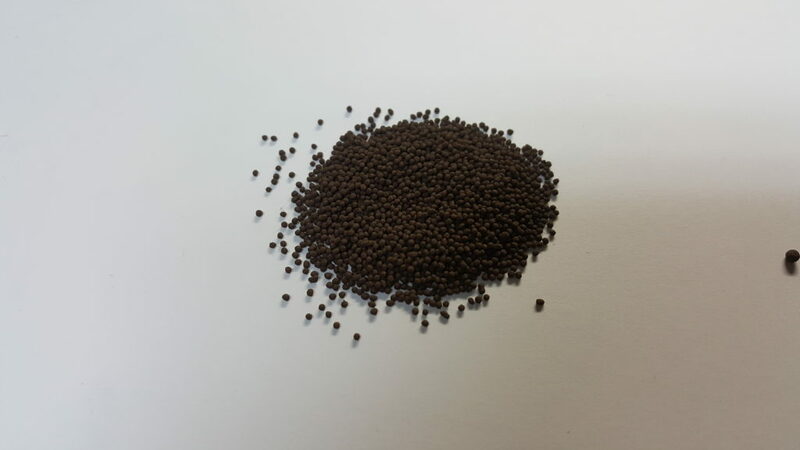 Pelletized diamonds are categorized under a multitude of different names including coated diamond, powder coated, powder crusted and encapsulated diamond. 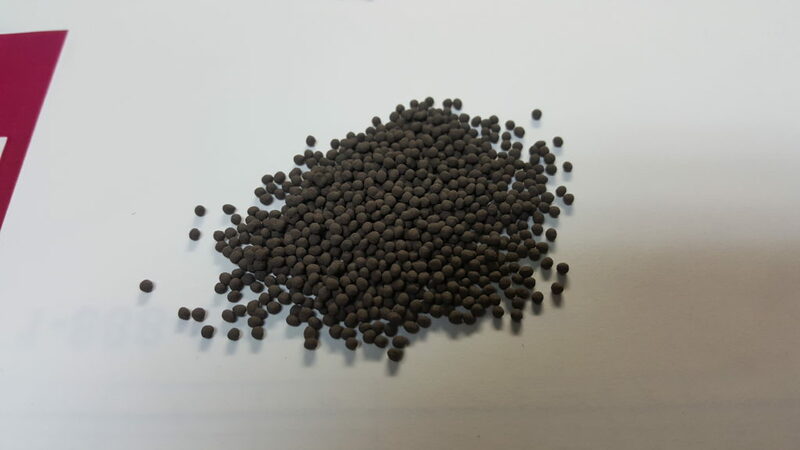 The benefits of coating or pelletizing diamonds are to ensure the highest quality matrix/bond between abrasive and tooling. 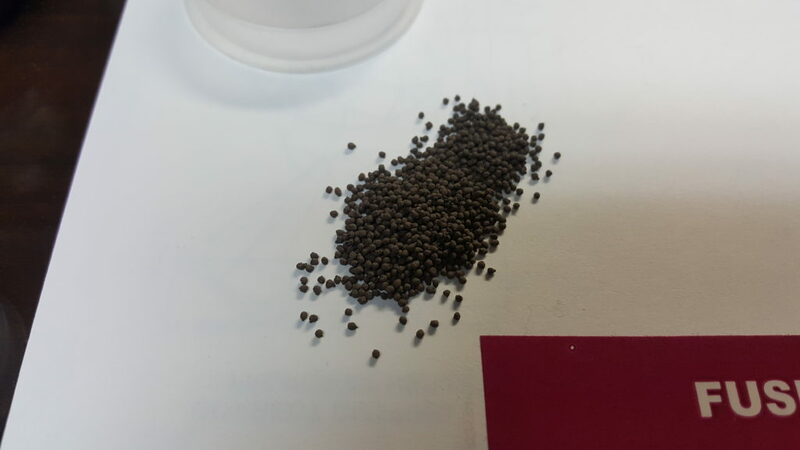 Properly coated diamonds aid in the prevention of chemical etching and oxidation allowing the diamond the last longer. 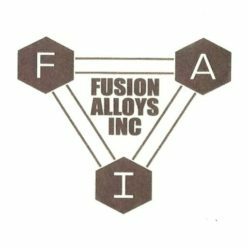 Our proprietary process is adaptable for any of your coating needs. 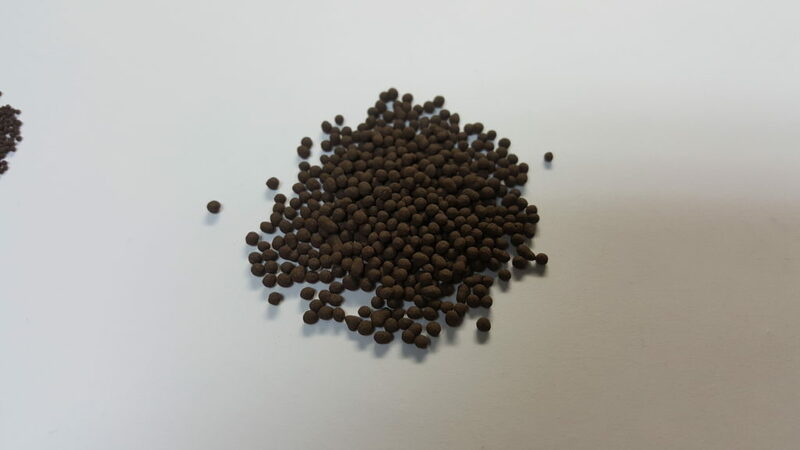 We offer thousands of pelletizing variations. Contact us with your application.